A sofa is the staple of your living room that often endures years of tough love. 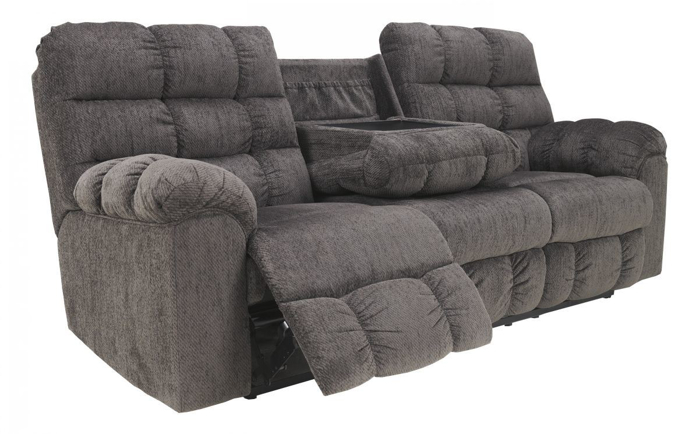 We carry sofas in a variety of fabrics, colors, and sizes. Make a statement with a sofa that fits your needs without having to compromise style.